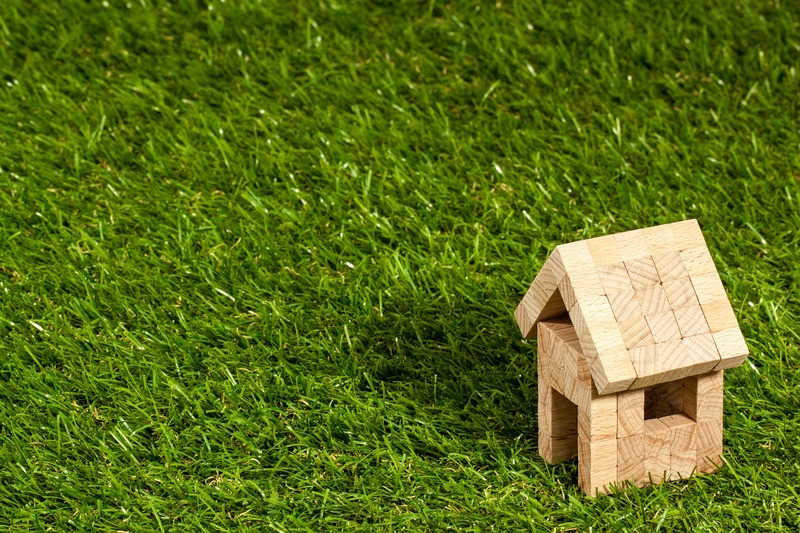 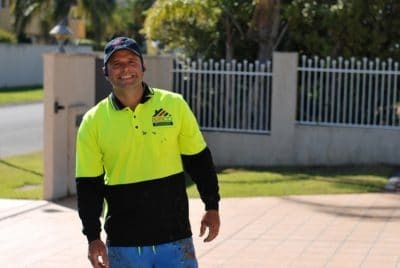 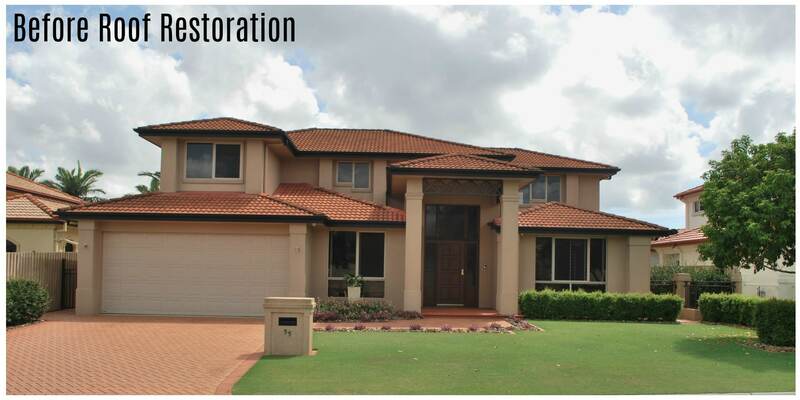 Brisco Roofing is your specialists when it comes to quality roof restorations for both commercial and residential roofs in Brisbane. 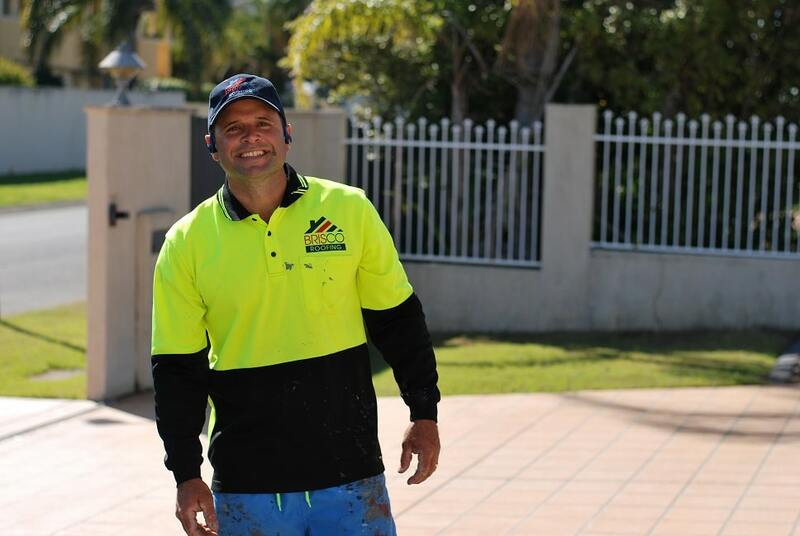 With over 16 years of hands on experience and a solid reputation, you can trust you are in good hands. 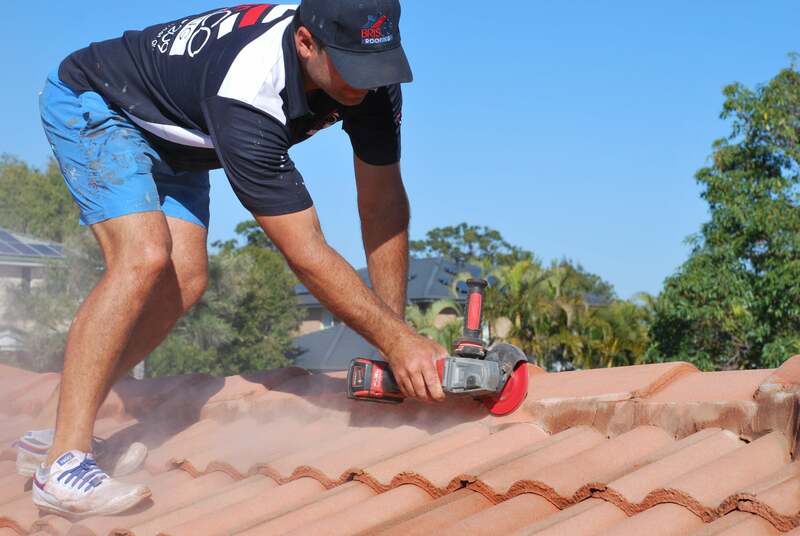 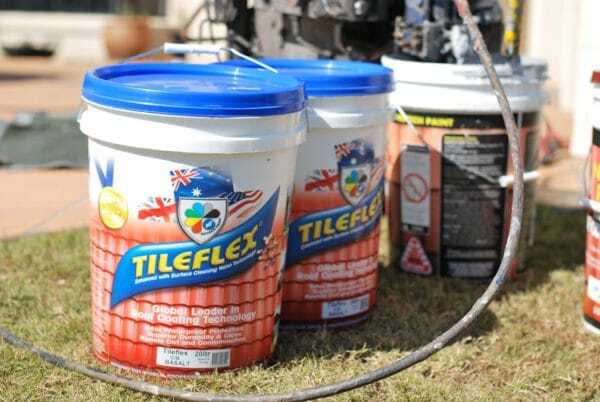 We only use the most premium products on our Customers roofs to ensure a roof restoration that will last.